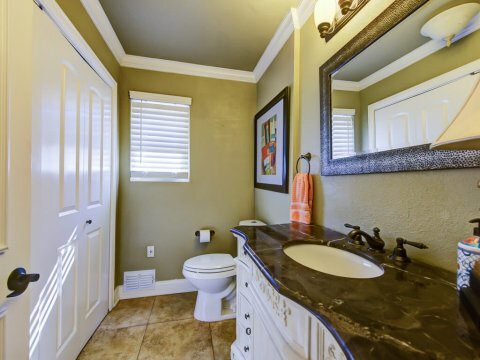 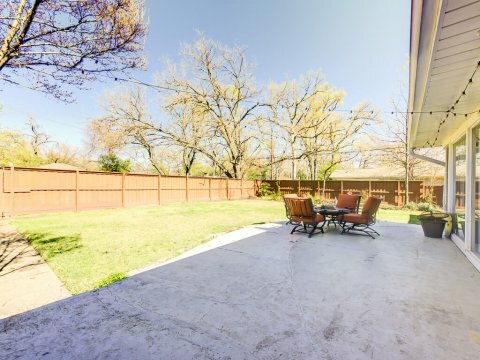 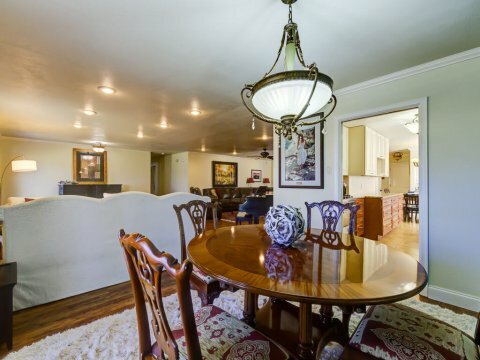 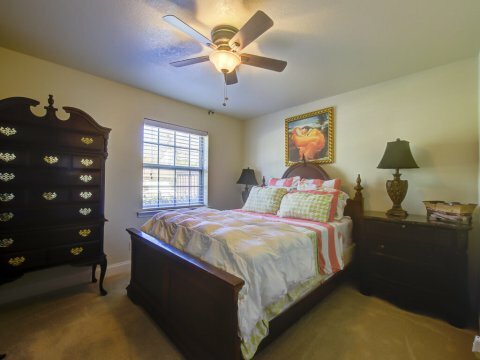 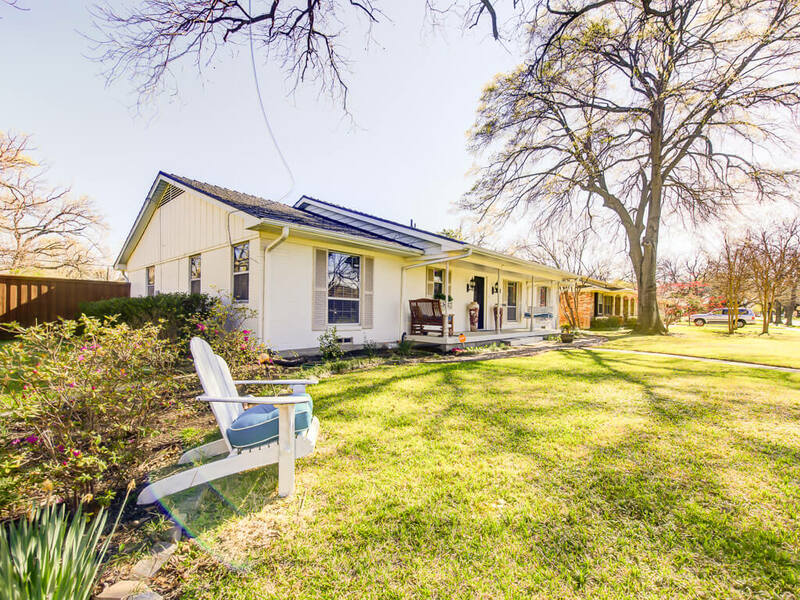 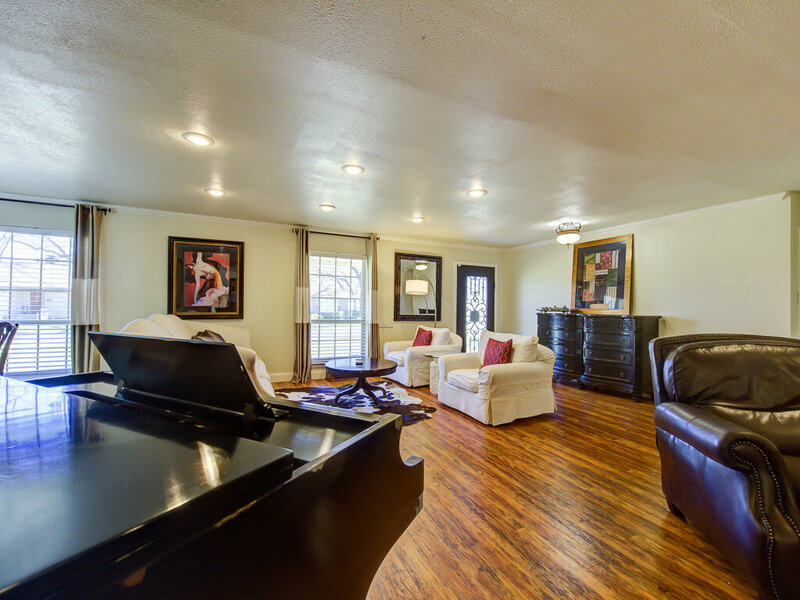 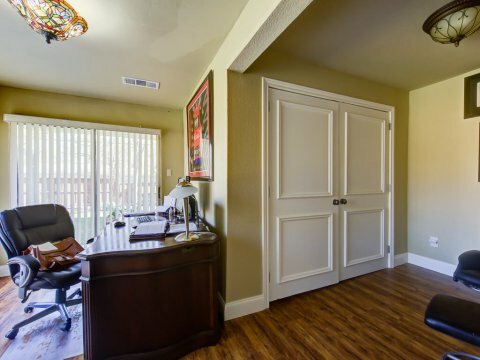 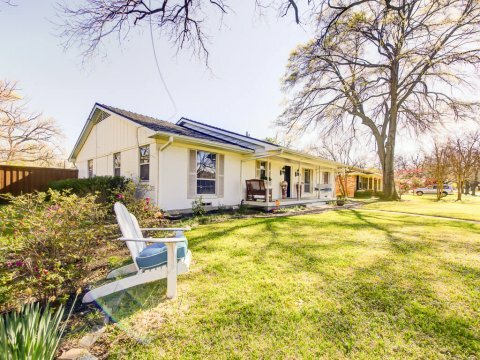 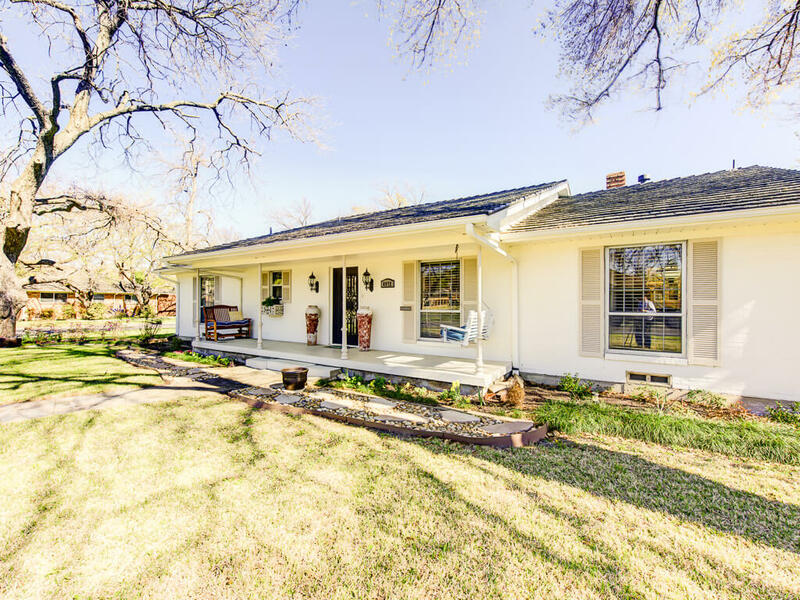 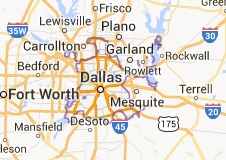 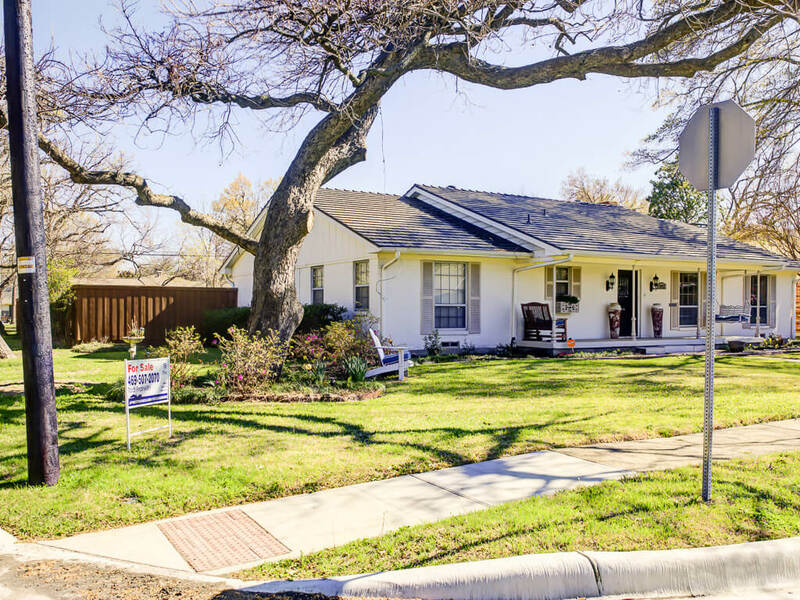 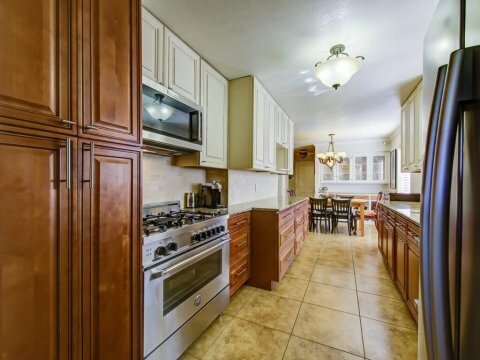 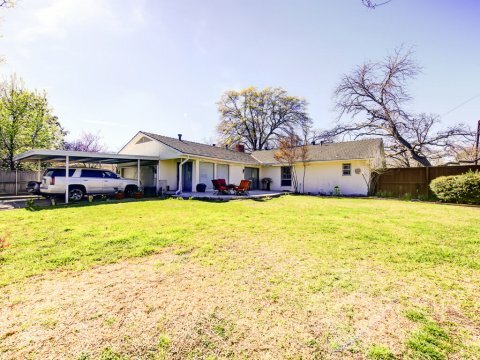 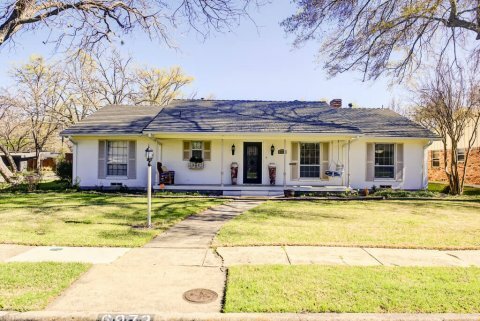 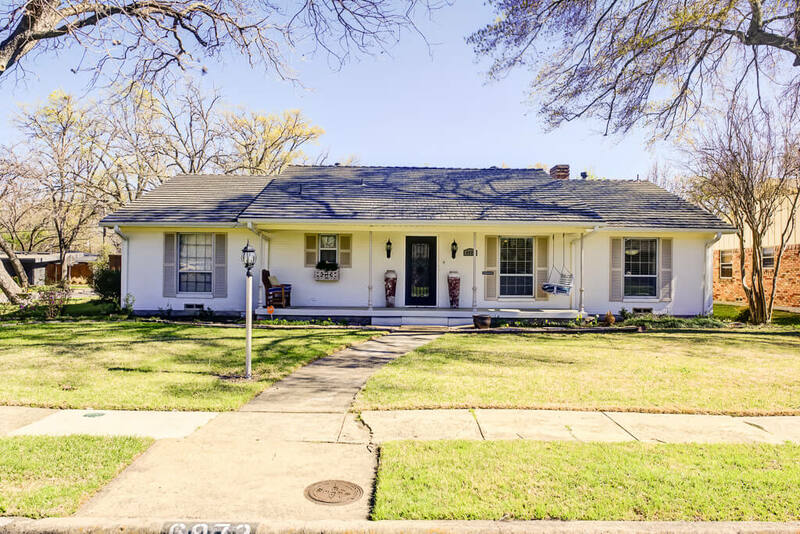 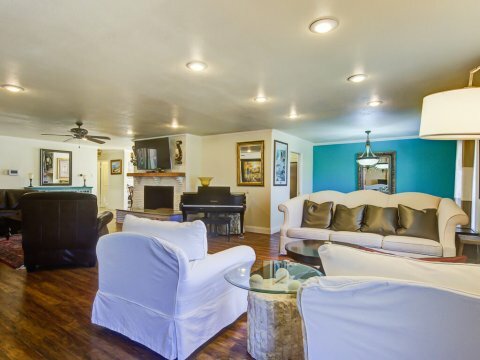 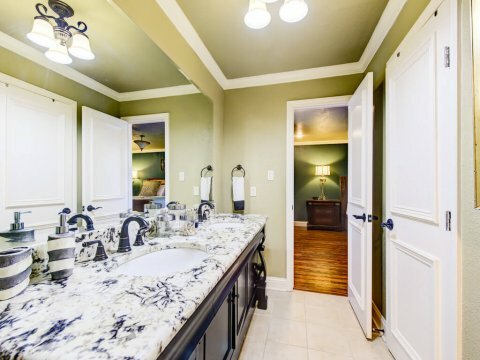 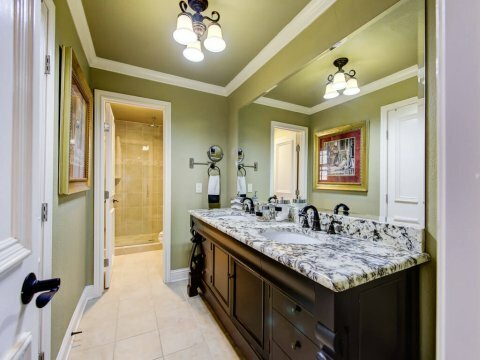 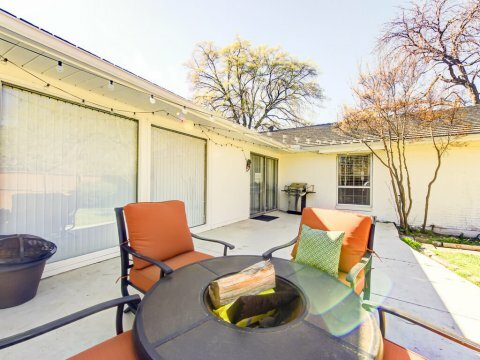 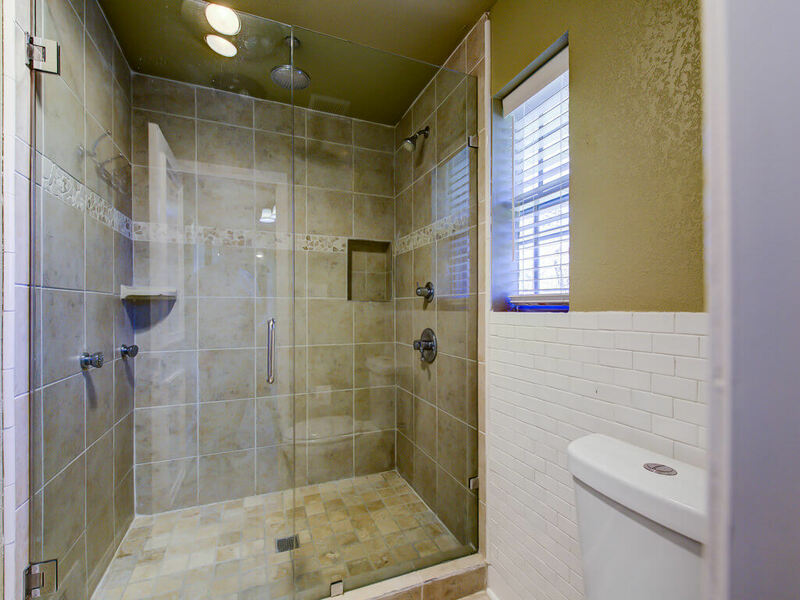 6972 Arboreal Drive Dallas Texas 75231 is offered March 18 at a price of $595,000. 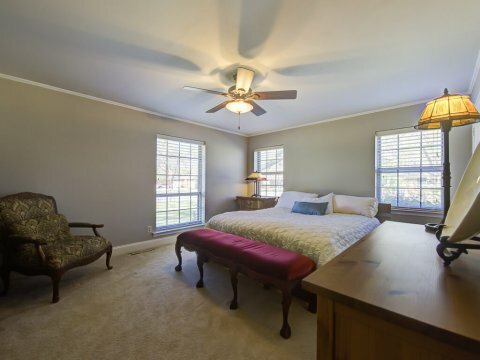 This is an immaculate remodel in established Merriman Manor! 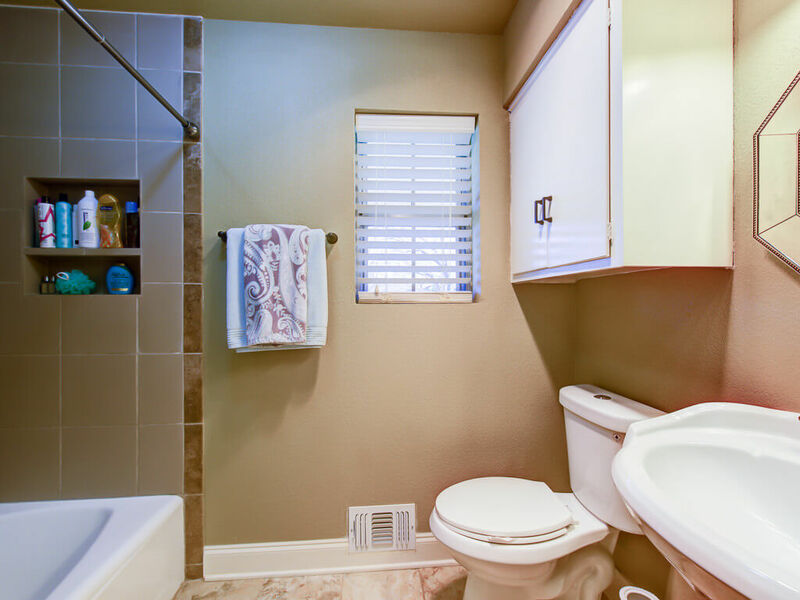 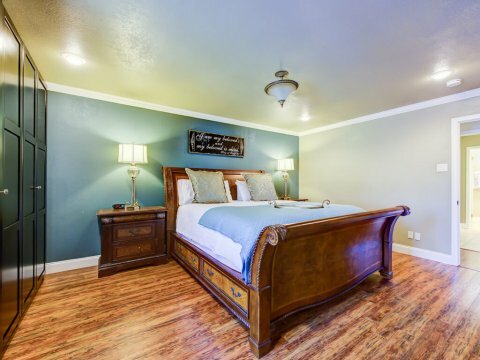 Enjoy seconds from White Rock Lake in your dream home. Open floor plan offers large family room with formal dining, gas fireplace, multi-function sunroom, custom patio with large backyard, 8 ft board on board fence with electronic security gate, car port, and metal storage building. 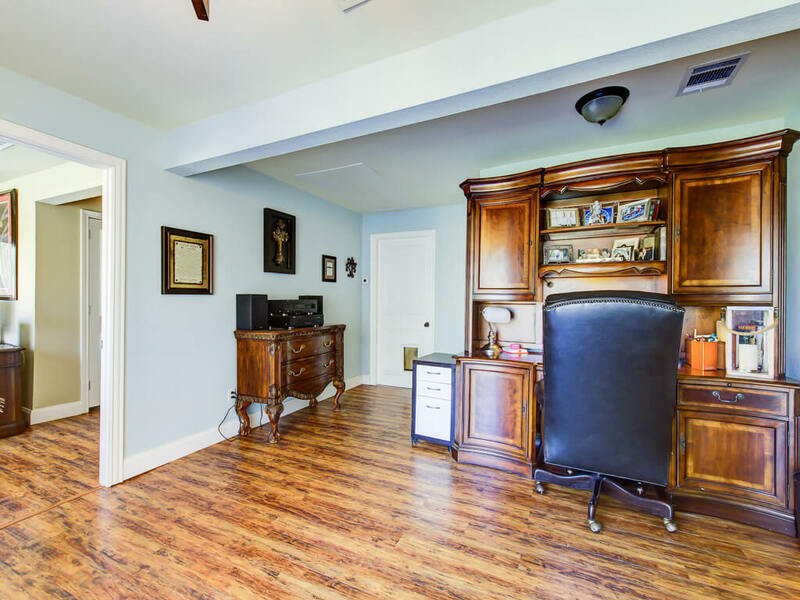 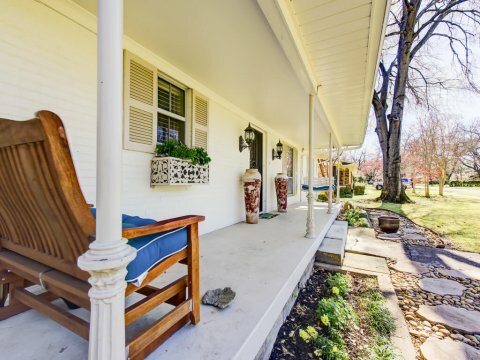 Recent ceramic and hardwood floors, recessed lighting and chandeliers, Nest thermostat, 2 camera security system, and more. 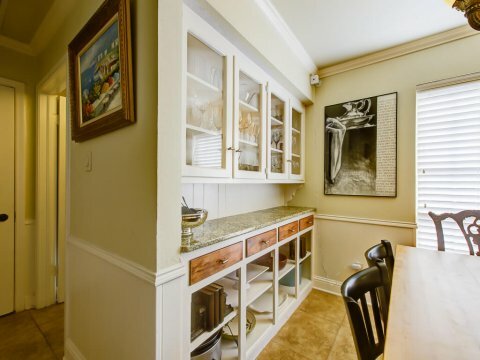 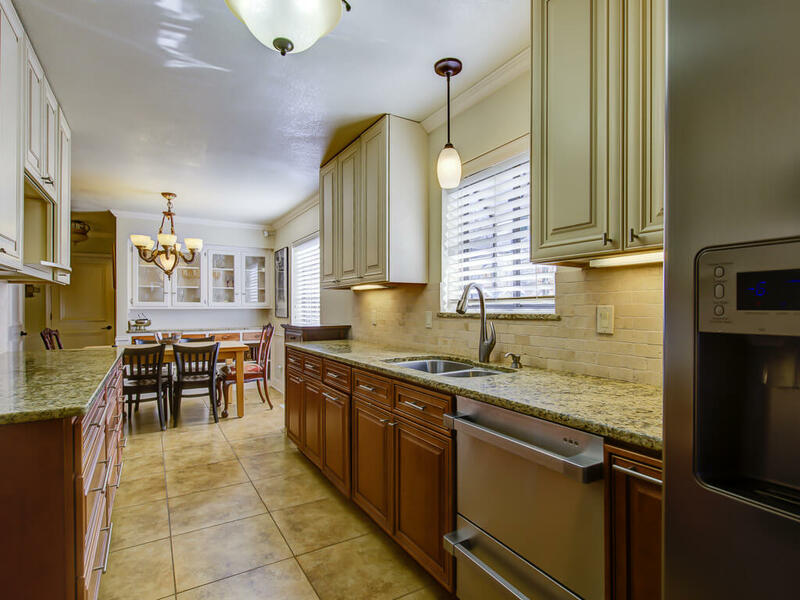 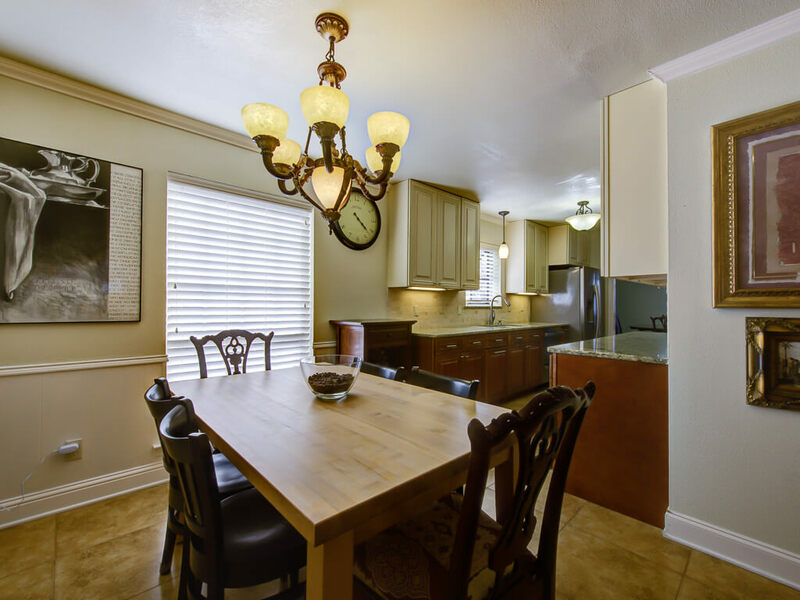 Kitchen with stainless appliances, 5 burner Bertazzoni range and gas oven, soft close 42 inch cabinets and drawers, granite countertops, Master bedroom with granite counter, waterfall overhead shower, body sprays, frameless door, walk-in and freestanding closets.